No form of pure government is adequate to satisfy the needs of a population, be it socialism or capitalism. But, I do believe capitalism is the best form predominantly in a society, with certain aspects of socialism in operation. Capitalism is of course good for America because it allows people to in essence work hard and reap rewards. But, there are times when socialism is good such as for public service. I believe merit goods are necessary and only work through using forms of socialism. However, I do not believe socialism is adequate for a society regarding businesses. I'd rather not have the government dictate how much it allows me to make, nor do I want people getting free money for doing nothing. The latter is a problem with welfare that we hear so much about. Welfare in theory is good if needed, but it seems it's more abused than anything. There's no perfect government, but I don't think socialism is the way to go other than a few select programs. and I agree that there should be a balance. But until that time, I prefer the freedom we have now. Once again, our few socialistic programs are good, and I feel necessary. These include (construction, education, police, emergency services, etc.). I think these are needed in any society and should not be relegated to private businesses because we need to make sure there's adequate coverage for everyone, not just those that can pay. But, as far as business is concerned, having them run on socialistic principles will cause our society to slow down as there will be a lack of incentive to push ourselves if everything is regulated and we all get compensated regardless of how much or few we do. 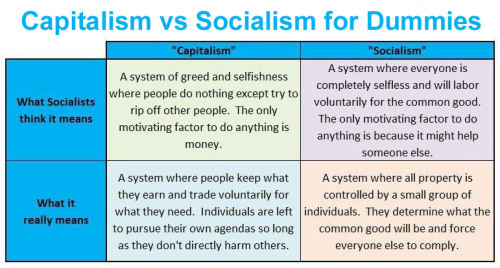 This is in essence the difference between both systems. 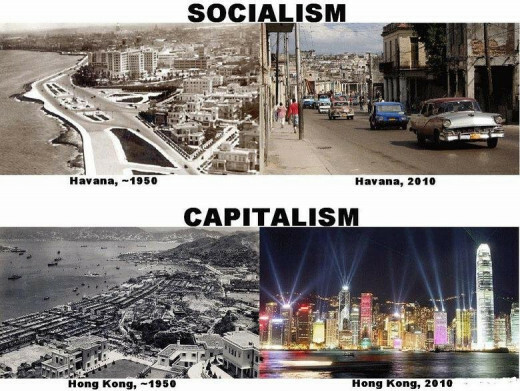 It's important to realize that neither capitalism nor socialism are perfect. 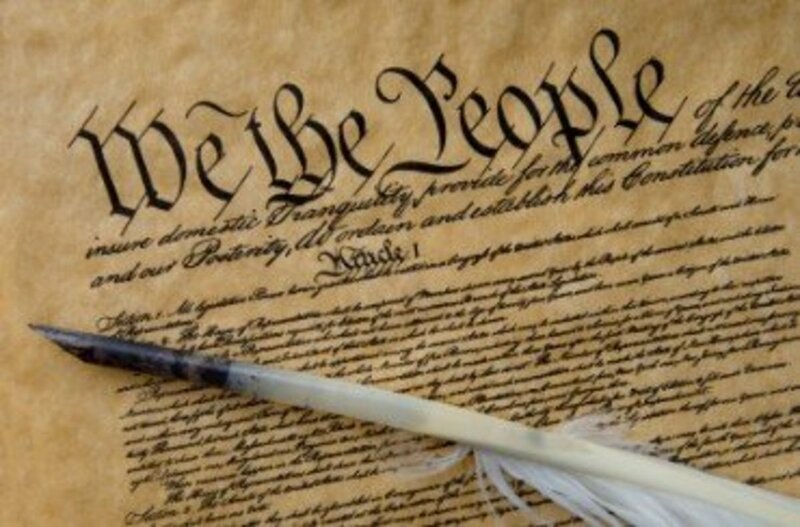 There is no perfect for of government. But, allowing businesses to operate under a capitalistic framework promotes competition which increases efficiency and lowers prices, both are necessary for a healthy economy. By allowing the mentality that working harder, smarter, better, entrepreneurs, businessmen, anyone desiring to start a business work extra hard knowing they can reap potentially great rewards for their work. Under socialistic business practices, this would not be the case and would likely produce businesses that merely satisfy the status quo because it they get paid the same regardless of how much they work. This is why it's imperative that America remains largely capitalistic. 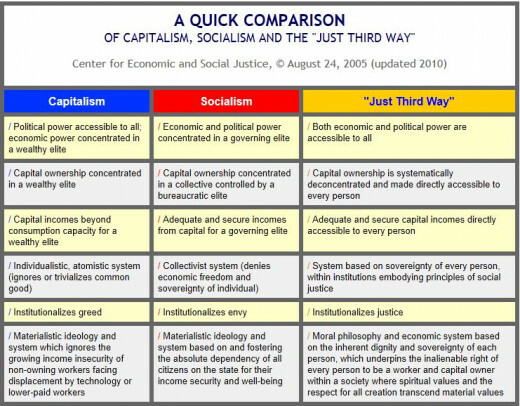 Capitalism with Socialism aspects forms a well functioning society? No. 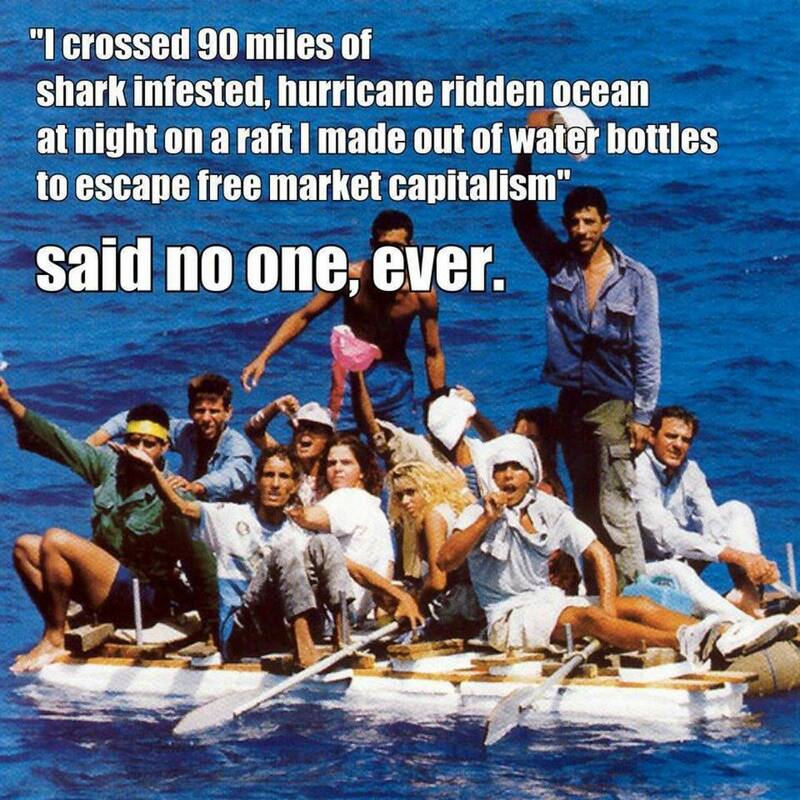 Capitalism alone is necessary. No. Socialism alone is necessary. 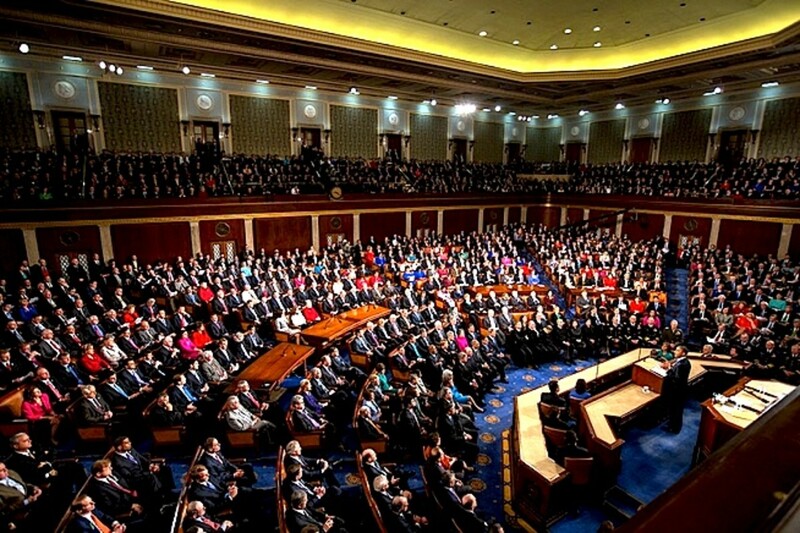 Another form of government is needed.